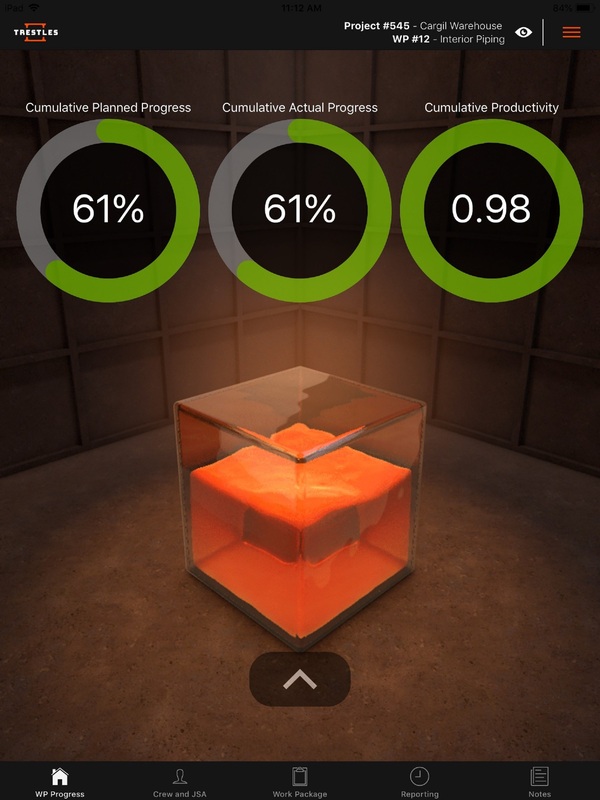 How does your app work with Procore? TLMS® contains two Procore interfaces: a work breakdown structure (wbs) interface and an employee interface. The employee interface allows TLMS® users who also have Procore accounts to pull employee records that have been set up in Procore into TLMS®. 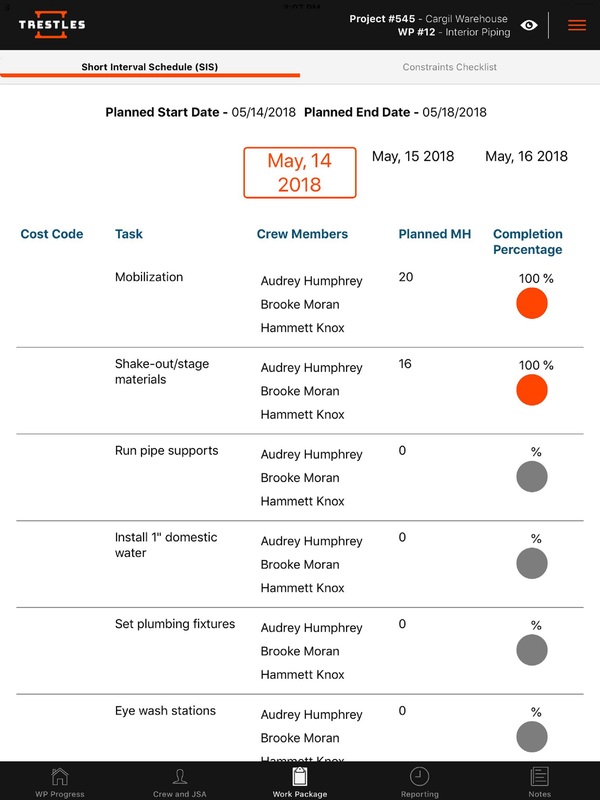 Likewise, the WBS interface pulls companies, programs, projects, project stages, project sections and trades into TLMS® via Procore's API to reduce and eliminate duplication of WBS setup. Data that has been pulled in from Procore cannot be modified in the TLMS® application. About Trestles Construction Solutions, LLC.